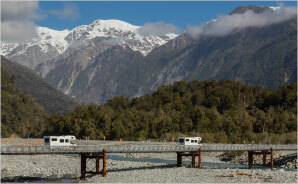 March 2019: This report concerns a decision of the Westland District Council to carry out work at Franz Josef to protect the town's wastewater treatment plant from flooding. 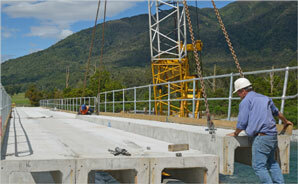 The work was carried out on an urgent basis and resulted in the construction of a new 700-metres-long stopbank on the bank of the Waiho River. In this report, we acknowledge the serious nature of the flood risk the Council was dealing with, and the motivation of the elected members who were driving the decision to act in the community's best interests. However, we have serious concerns about what was done in this case. 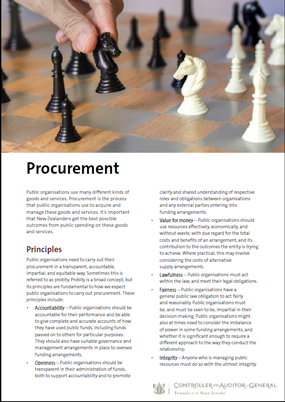 September 2018: This report introduces our work on procurement. Drawing from our audit work and conversations with people involved in public sector procurement, we summarise what we see as the main issues and opportunities for improving procurement practice in the public sector. 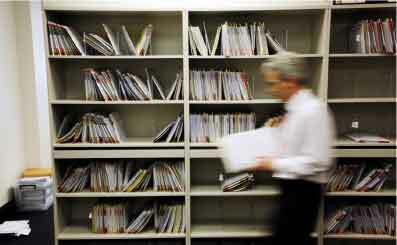 In our view, the public sector still has work to do to improve procurement practices. Despite considerable focus on it, and despite improvements that have been made, we continue to see instances of procurement practice that give us cause for concern. The Leaders Integrity Forum in late May attracted a large audience and gave us plenty of food for thought. 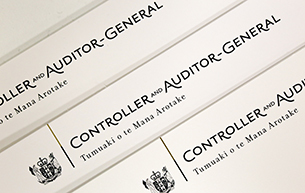 March 2018: We decided to look at whether the Inland Revenue Department's Business Transformation Programme's procurement is effective, is well managed, and complies with relevant rules and other requirements. 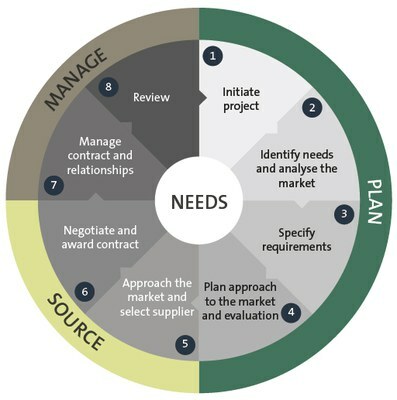 As well as looking at Inland Revenue's overall approach to procurement, we focused on two parts of the procurement process: sourcing goods and services; and managing relationships with suppliers. July 2004, paper prepared for the Conferenz 5th Annual Internal Audit Forum.